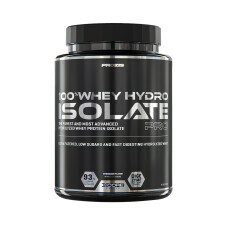 The new Predators Prey by Xcore Savage has raised the bar for other protein formulas and sources. 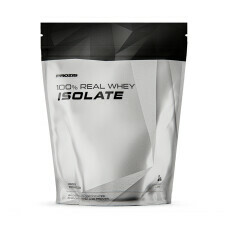 With an exclusive complex, MHPBTM, it is not only superior to regular whey, but also better than actual beef. 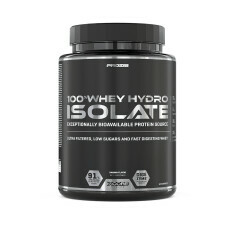 Containing 600% more protein and 667% more creatine than one regular steak, and enriched with BCAAs, glutamine and a special multi-enzyme blend, this unbeatable molecularly hydroisolated meat protein formula will help you reach your goals. Scientific literature tells us that our ancestors were physically more robust and developed than we are today. According to some researchers, they would eat up to 13 lbs of meat per day. Keeping in mind that meat is one of the richest protein sources known to man, the explanation becomes clear: our ancestors were more muscular due to their higher meat intake. After all, we weren't born to drink the milk, we were born to eat the cow! Xcore Savage follows a philosophy that breaks free from the growing tendency of food industrialization, bringing our ancestors’ legacy back and taking it to a whole different level. By putting into practice the most recent scientific knowledge and technology, Xcore Savage has developed one of the strongest protein supplements available on the market. 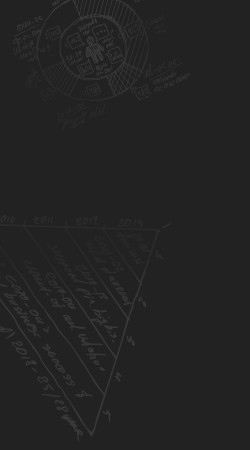 Our researchers were challenged to do something greater. 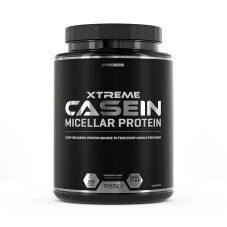 This led them to strengthen the Predators Prey formula, developing a molecularly hydroisolated premium beef protein that’s better than actual beef. 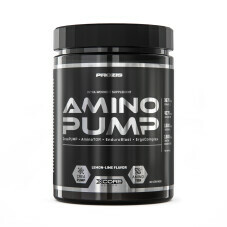 With 90% protein content, Predators Prey has a powerful amino acid profile, higher bioavailability and a blend of 12 essential vitamins and minerals. Furthermore, Predators Prey comes as a fast digesting protein since it features its own enzymatic complex, DigeZyme®. 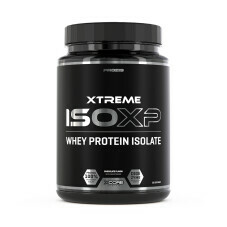 This exclusive complex is a blend of digestive enzymes such as amylase, protease, cellulase, lactase and lipase, which help break down proteins during digestion, ensuring an efficient protein absorption. Last but not least, Xcore Savage gathered the best flavor development specialists to guarantee the most mouthwatering flavor combinations. 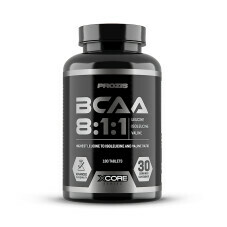 So with Predators Prey, not only you will be fueling your body with key ingredients for the growth and maintenance of muscle mass, but you will also become addicted to the taste of your shake. 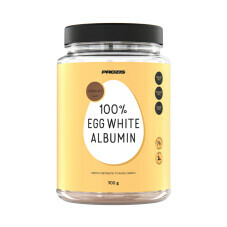 MHPB (Molecularly hydroisolated premium beef protein, Egg White Protein, Glycine, Creatine Monohydrate, BCAAs (L-Leucine, L-Isoleucine, L-Valine), Glutamine), Maltodextrin, Creamer (Emulsifier(s) (Palm Oil, Modified Starch), Anti-caking Agent (Silicon Dioxide)), Fat-Reduced Cocoa Powder, Chocolate Cookie Crisps (Wheat), Flavoring, Vitamins (L-Ascorbic Acid, DL-Alpha-Tocopheryl Acetate, Nicotinamide, Retinyl Acetate, Calcium D-Pantothenate, Cholecalciferol, Pyridoxine Hydrochloride, Thiamin Hydrochloride, Riboflavin, Pteroylmonoglutamic Acid, D-Biotin, Cyanocobalamin), DigeZyme® Multi-Enzyme Complex (Alpha-Amylase, Neutral Protease, Cellulase, Lactase, Lipase), Sweetener (Sucralose) . 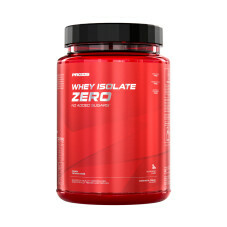 Instructions: To make one serving, mix 1 1/2 scoop (40g) of powder with 300-400mL of cold water or any beverage you prefer, in a glass or shaker. For better dissolution, do not use very cold water. Shake for 30 seconds. Let it stand for a little while, then shake for 10 seconds more. Vary the amount of liquid to achieve your desired flavour and consistency. Take it between main meals and after exercise. 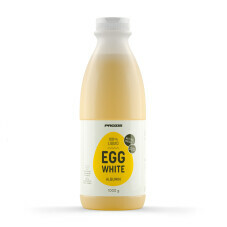 Contains egg and wheat. May contain milk and soy. 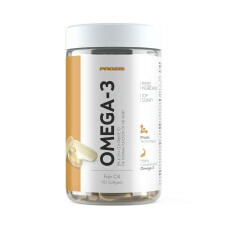 This product should not replace a varied and balanced diet and a healthy lifestyle. 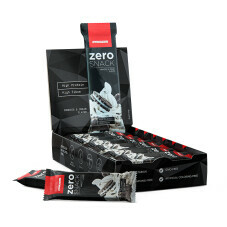 Keep tightly sealed in the original packaging in a cool, dry place and away from direct sunlight. 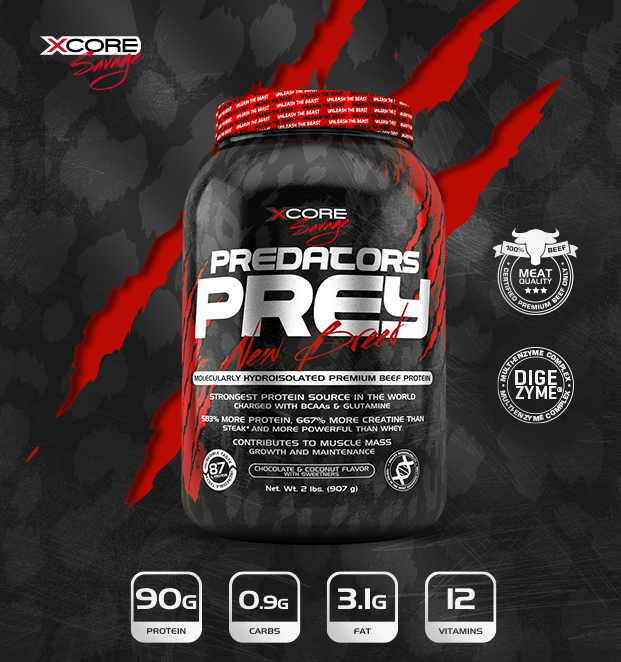 Predators Prey, by XCORE Savage, is far superior to actual beef and whey protein.